As a Managing Director at Carpedia International, Jeff has an up front role in helping prospective clients realize their vision of improved operational performance and its specific impact to their bottom line. His role is to onboard and operationalize new clients and projects. Jeff works closely with the executive team of a prospective client to scope out and size initiatives with clear operational and financial objectives and timelines. Jeff is adept at demonstrating Carpedia’s value proposition to the C-suite and ensuring that the Carpedia operations team is prepared to subsequently attain specific, achievable, and measurable results. 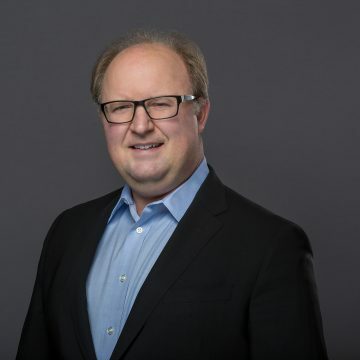 Active in numerous professional circles, Jeff is an expert in helping align point of execution activities with the vision and strategy of a C-suite and is an established speaker on that and other topics. In his spare time, Jeff is all about sports and family. He plays golf and hockey and coaches hockey, baseball and flag football.